Molly Ijames is a native of Flint, Michigan, and holds a B.S. 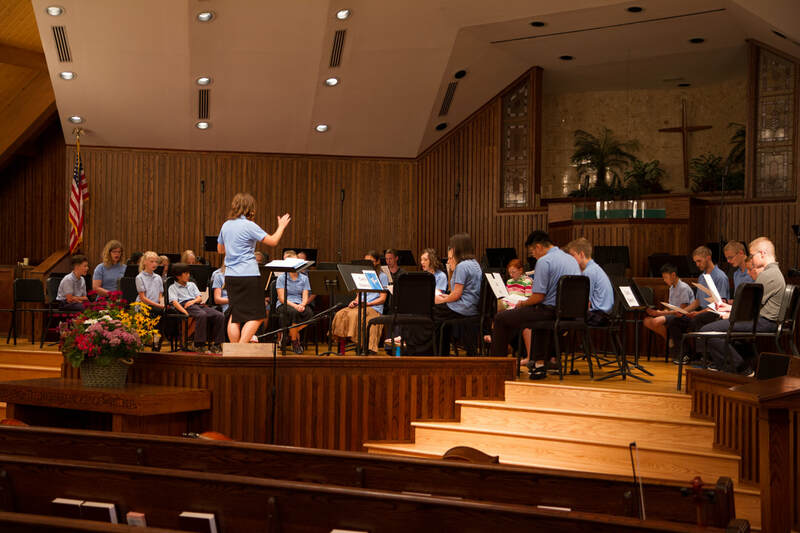 in Music Education from Bob Jones University. 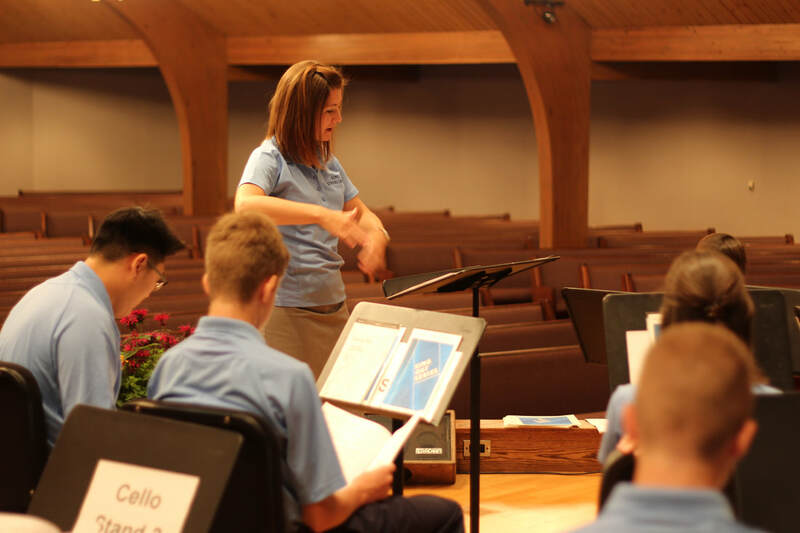 Her heart for sacred music began as a church pianist in her teenage years, and now as an adult, her accompanying ministry expands to church and community choirs, Christian camps, schools and local congregations. Molly spent seven years working for SoundForth Publishing and BJU in Greenville, South Carolina, as her compositions blossomed into mainstream publication. She is widely recognized for her compositions and arrangements in various catalogs with over 100 choral anthems, several seasonal cantatas, multiple piano solo and duet keyboard collections, and instrumental ensemble pieces. Molly is frequently called upon to teach at music conferences, play in local churches, plan corporate worship, or accompany congregational and choral singing. ​She resides in Davison, Michigan, and continues her ministry as a commissioned composer and teacher.